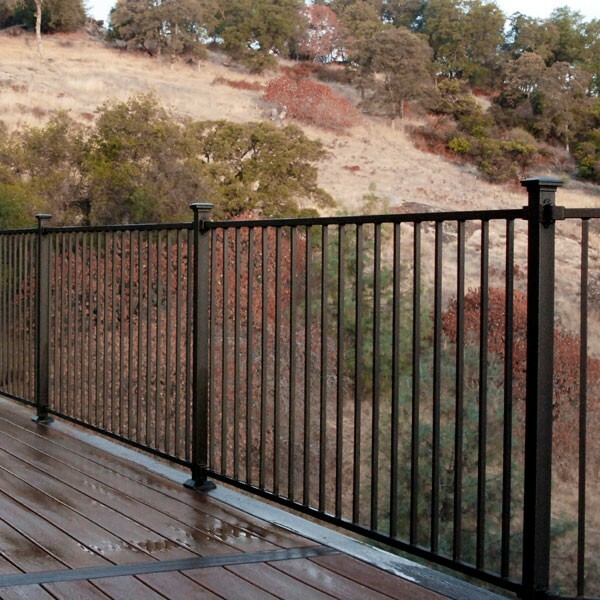 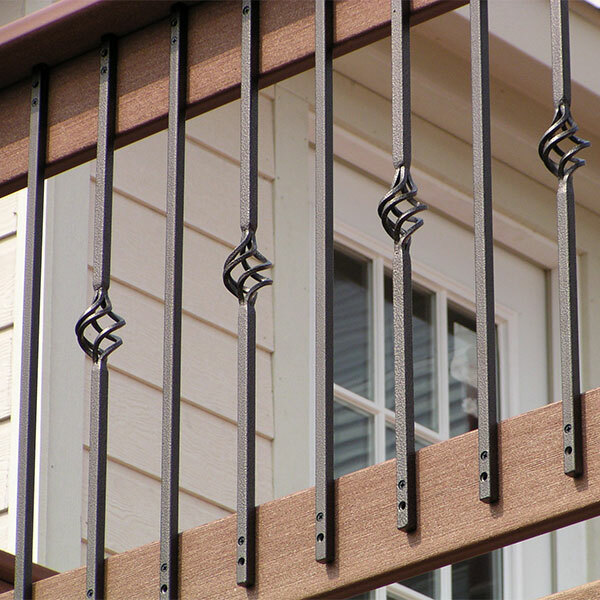 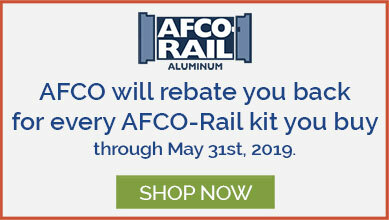 Mounting and installing the aluminum railing system you've dreamt of has never been easier thanks to the AL13 Home Aluminum Post with Pre-Installed Brackets. 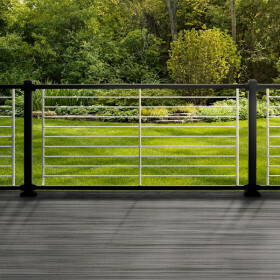 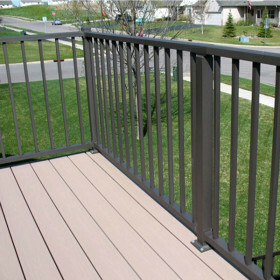 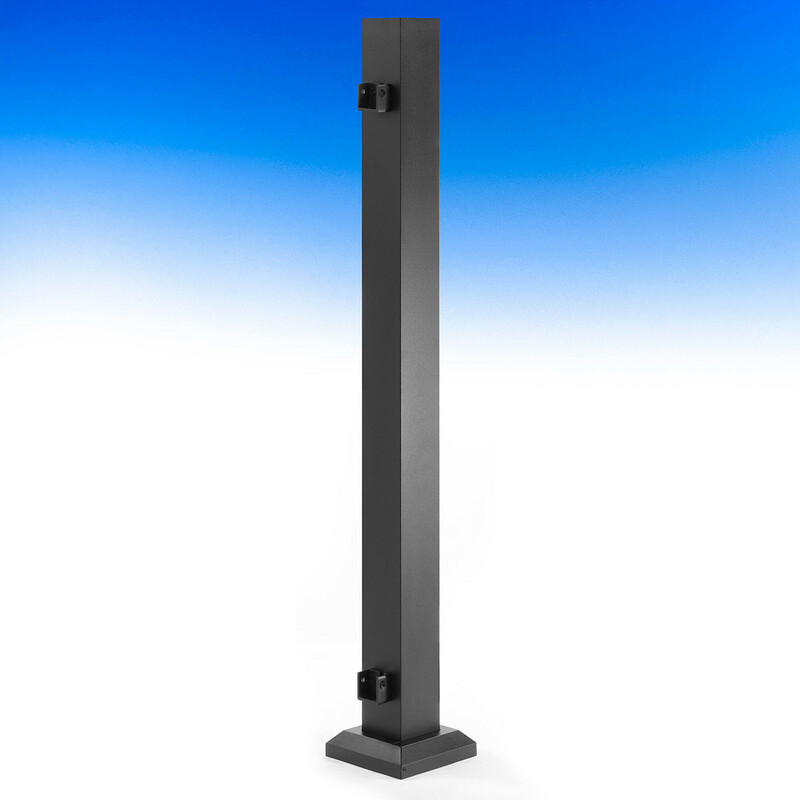 Crafted from durable heavy-gauge aluminum, these structural posts are available in 3 inch x 3 inch dimension. 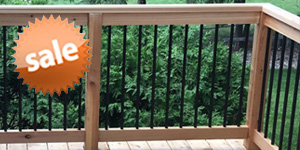 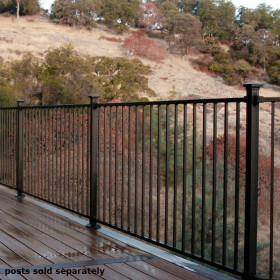 These AL13 Home Posts are intended to create a 36 inch or 42 inch high railing for a standard (post to post) installation. 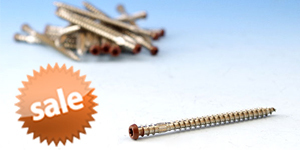 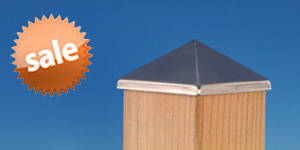 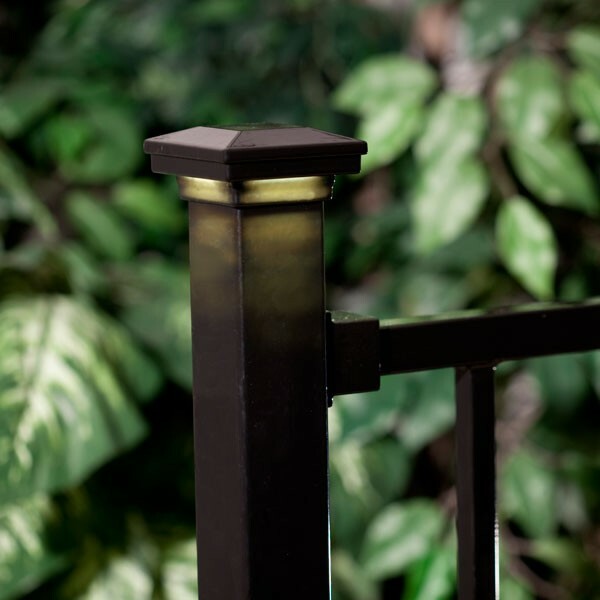 The included two-piece post base cover helps give a polished effect to the installed post. 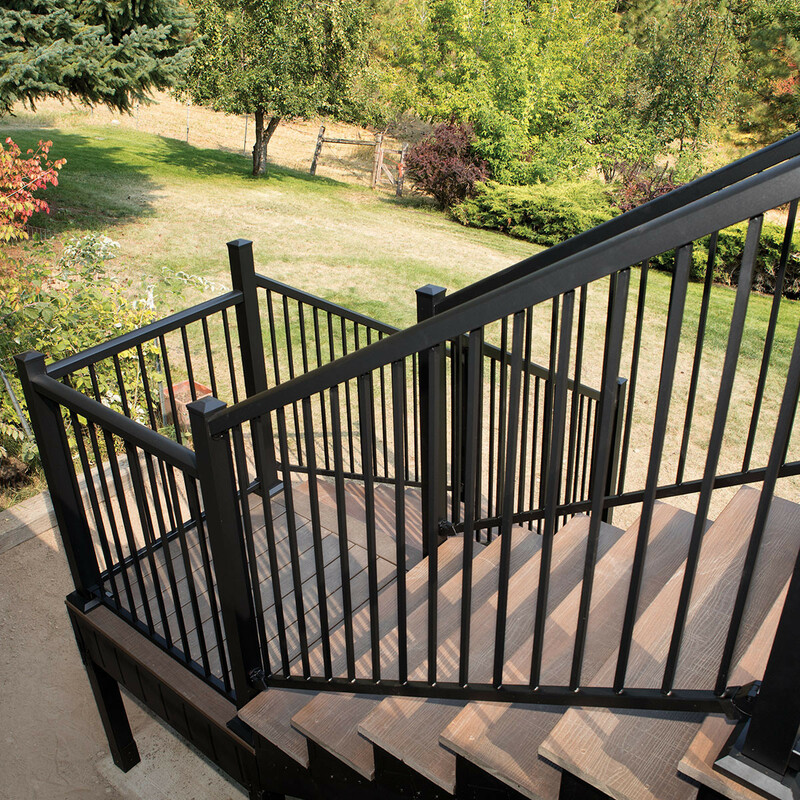 No extra time-consuming measuring, no more double-checking; just a quick and accurate install all in one piece. 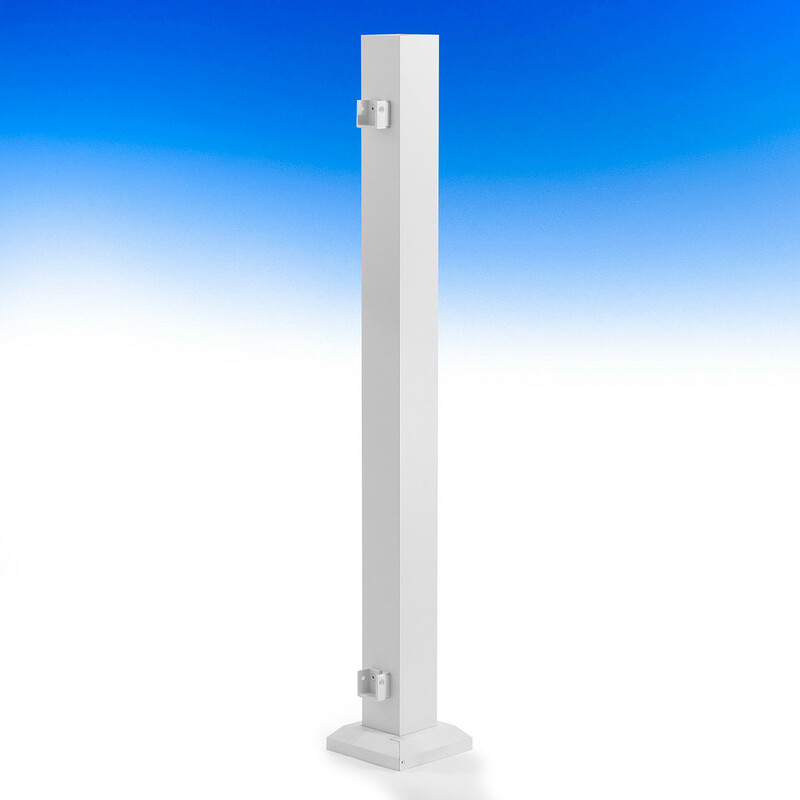 The placement of the AL13 Home brackets on the post is designed for only a level Fortress panel. 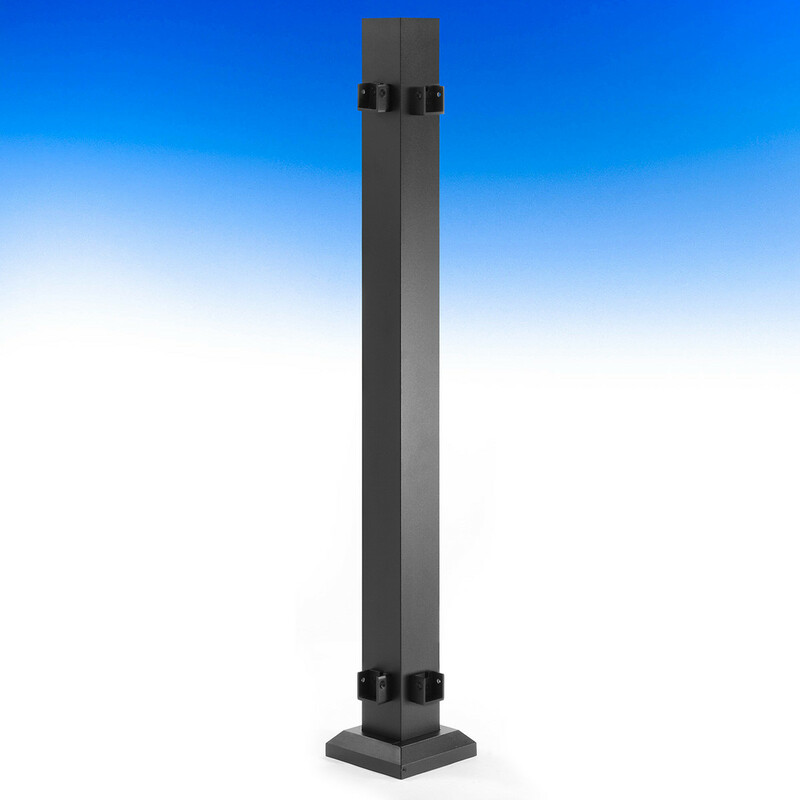 End Post: End Posts will have one top and one bottom bracket installed to finish a level run. 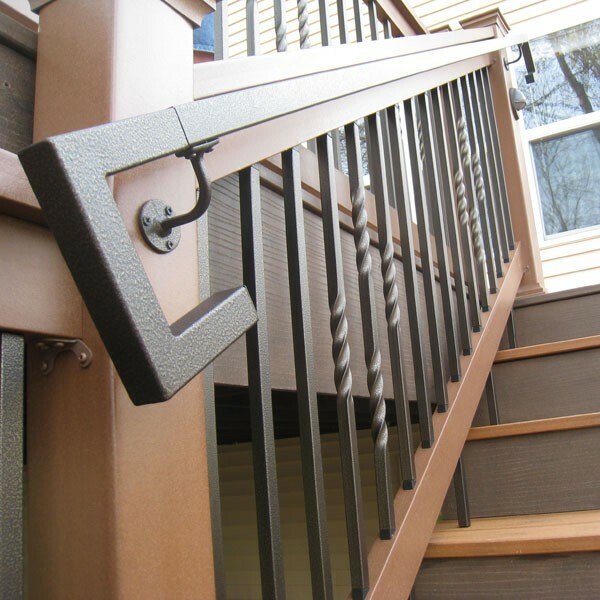 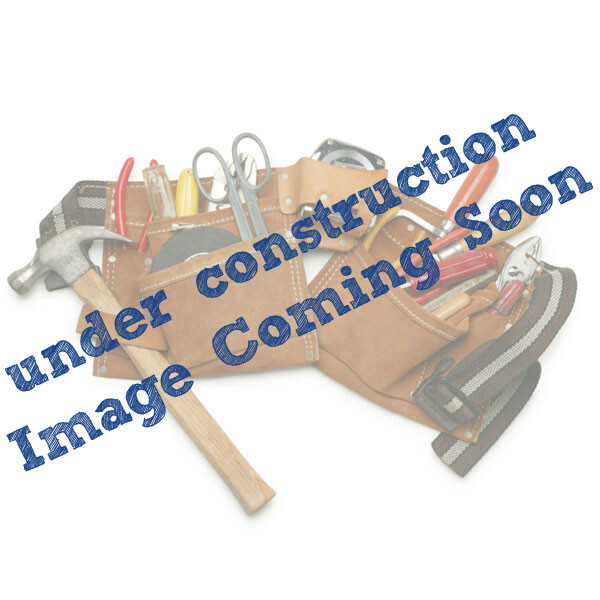 Corner Post: Corner Posts will have two top and two bottom brackets installed for a 90-degree turn in your railing. 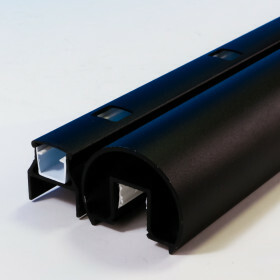 Line Post: Line Posts will have two top and two bottom brackets installed for a continuous run of rail.